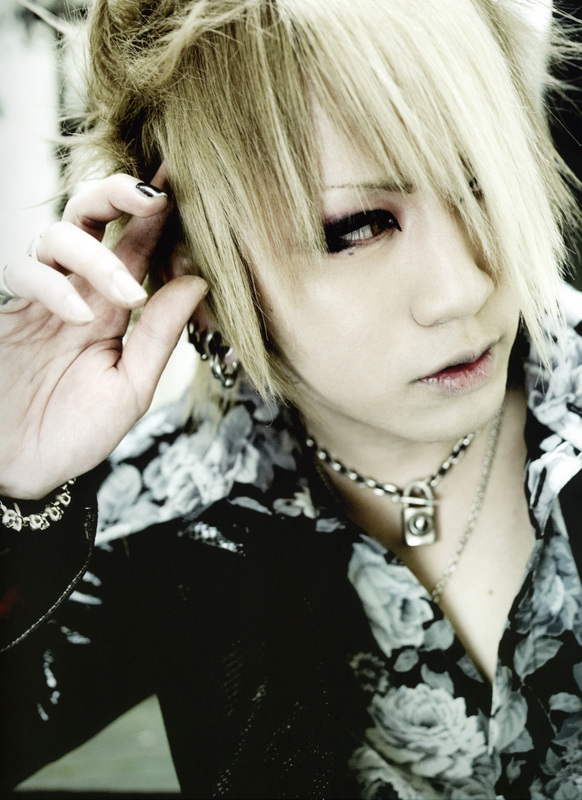 i love ruki. he is so yummy. tottaly hot!